Good dental care with routine maintenance can be costly, especially if you don’t have dental insurance. 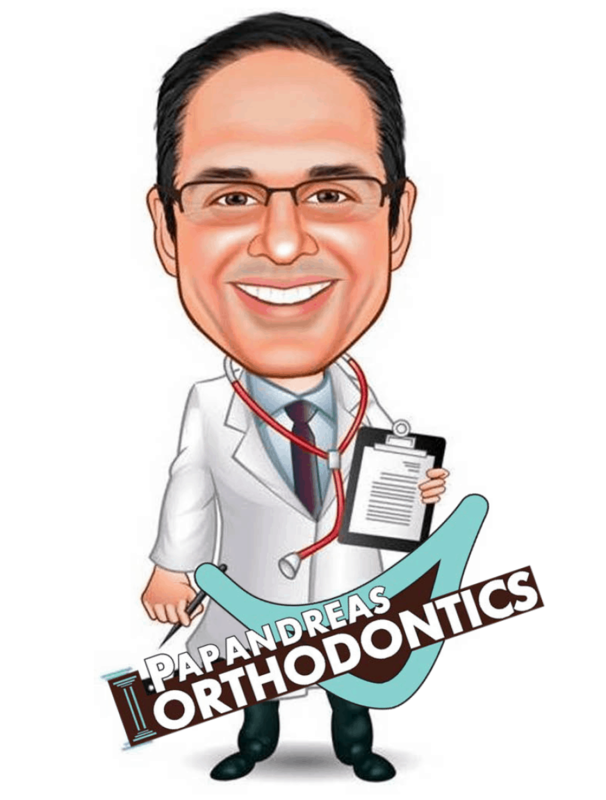 The American Dental Association (ADA) and the doctors at Papandreas Orthodontics recommend you see your dentist twice a year for regular checkups and cleanings. Some consider using a WaterPix, whether in orthodontic treatment or not, a substitute for flossing to flush out food between teeth. The WaterPik is sometimes considered simpler and faster to use than dental floss, but the question is does it work as well to keep teeth clean rather than regular flossing? While using a water pick can seem much easier to maneuver in the mouth than dental floss, it actually doesn’t do the job as well. The water can’t penetrate as well between teeth that tightly fit together or are crowded, which prevents proper removal of food and plaque which causes gum disease and decay. However, it is a great way to remove large pieces of food from between the teeth, especially while wearing braces. At Papandreas Orthodontics, we want to stress the importance of both brushing and flossing during treatment to maintain good dental health. If you want to use a Waterpik, that’s great, just don’t use it as a substitute for flossing. https://drpapandreas.com/wp-content/uploads/2016/04/logo-dr-papandreas.png 0 0 Dr. Sam https://drpapandreas.com/wp-content/uploads/2016/04/logo-dr-papandreas.png Dr. Sam2011-09-01 11:45:272019-04-19 03:18:43How Affective Is a WaterPix When Wearing Braces in North Royalton, Strongsville and Hinkley OH? What Happened to my orthodontic retainers in North Royalton and Cleveland O... Thumbs Down on Thumb Sucking!